Next Door Chef Nashville is a unique cooking experience in Nashville, Tennessee. A local chef opens a pop-up restaurant in the back yard of a local resident and the chef gives a cooking demonstration to all those in attendance. This past Monday I flew to Nashville for dinner. Yep, you read that right. I flew across the country for dinner…and then my flight in Dallas was delayed two hours and I missed most of the event. I was so honored and excited to be invited to experience Next Door Chef Nashville with Morton Salt. It was a truly unique experience where a local chef opened a pop-up restaurant in a local’s backyard. Our hosts, Travis and Claire, turned their beautiful home and backyard into a restaurant where Travis learned about cooking with different types of salt and how upgrading from regular table salt can truly enhance your dining experience. Now, you’re probably thinking, what does this have to do with a dessert blog? Well, it has a LOT to do with it, actually. 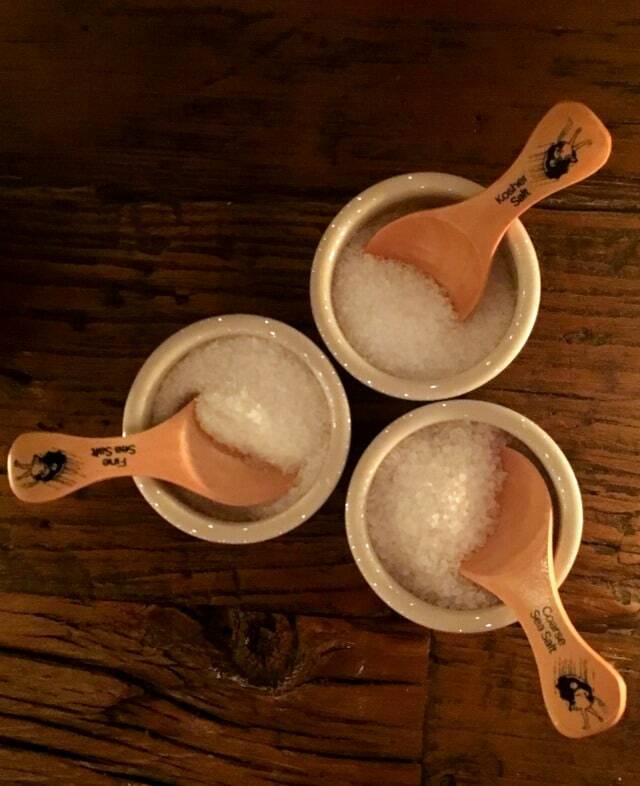 Salt is not only an important component in savory recipes, but in sweet as well. Not only does salt add so much flavor, but a little pinch of Morton Sea Salt or Kosher salt can enhance even the sweetest of dessert recipes. Have you ever had salted caramel, salted butterscotch, or a rich chocolate dessert with a sprinkling of sea salt? In fact, I often add extra salt to regular frosting recipes just to cut the pure sugary sweetness a little. Chances are, you probably use table salt for most of your baking and cooking. Maybe you’ve upgraded your savory recipes to Morton Kosher Salt. If you have, you’re on your way. But if you’re still using table salt for everything, you’re totally missing out. I’m even guilty of this; I use Kosher exclusively for savory but I rarely use anything but table salt in baking. I can’t go into tons of details about the the food I ate or who the incredible chef was, but I can say they used Morton Sea Salt and Kosher Salt in every component of the dessert recipe. I can’t wait to share my version of it this spring! What they did with the whipped cream is going to blow your mind. After a two hour sit on the runway in Dallas, I was beyond ready for a cocktail and some amazing food. By the time I changed my clothes and did my make-up in the airport bathroom (oh, yes I did) we arrived at the event 90 minutes late, as everyone was finishing up. 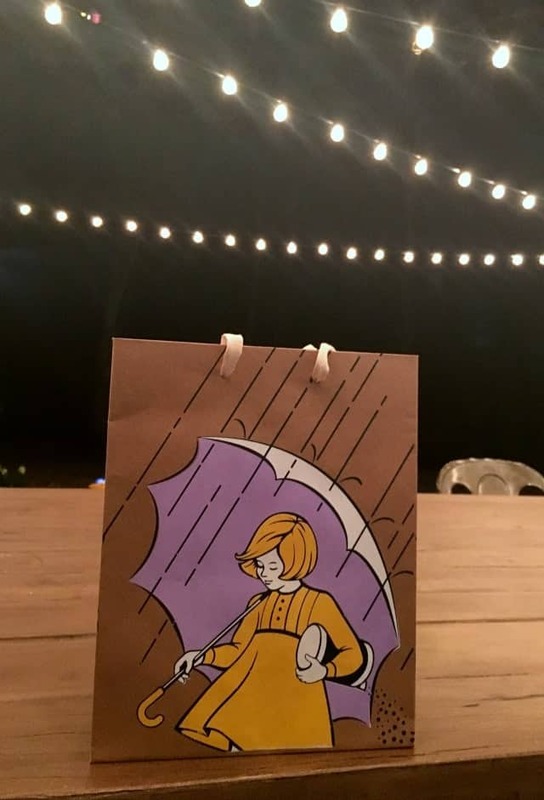 The people from Morton Salt were amazing though – they saved dinner for us! Even though we missed some of the fun of the Next Door Chef event, we still got to eat the food. Next Door Chef Nashville was Morton Salt’s second Next Door Chef event. The first one focused on holiday entertaining and was held in Chicago. You can check out all the recipes and fun they had here. I’ll be sharing more about my experience and the food at the Nashville event in the coming months. Next time you go to the grocery store, check out the salt section in the spice aisle. There’s more than just table salt! If you’re still stuck on table salt, pick up a box of Morton Kosher Salt. Leave a little bowl next to your stove and use it in your cooking. But don’t forget to pick up some sea salt too; the coarse is a great finisher that makes any dessert look prettier and gourmet and the fine sea salt dissolves perfectly into sauces and dressings. 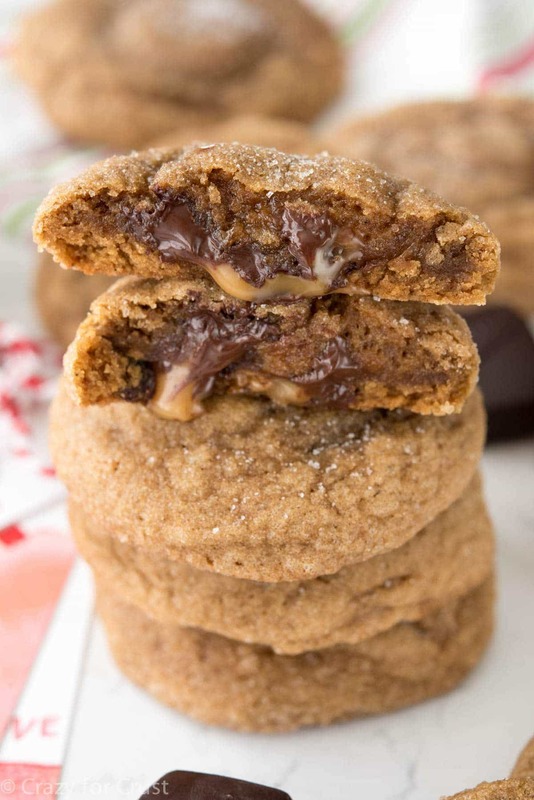 Salted Caramel Molasses Cookies: a sprinkling of sea salt to finish makes the chocolate, caramel, and molasses just POP. 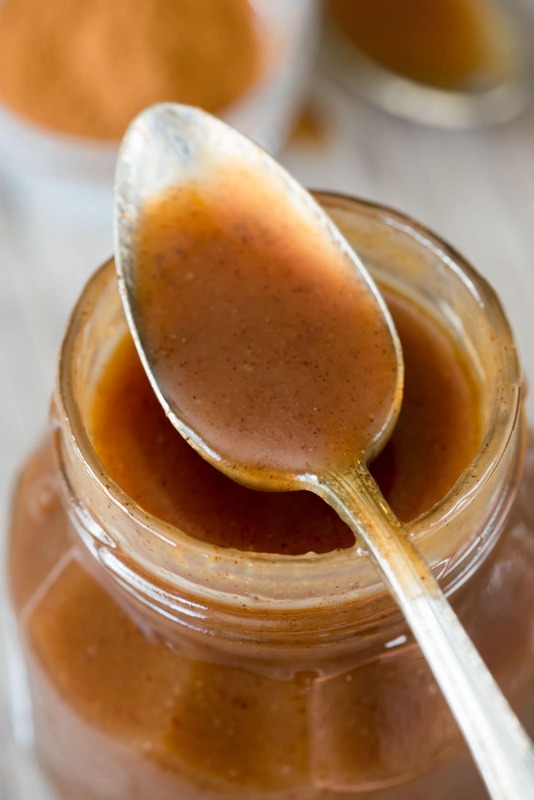 Cinnamon Caramel Sauce: a touch of kosher salt cuts the sweetness and brings out the caramel and cinnamon flavor in the sauce. 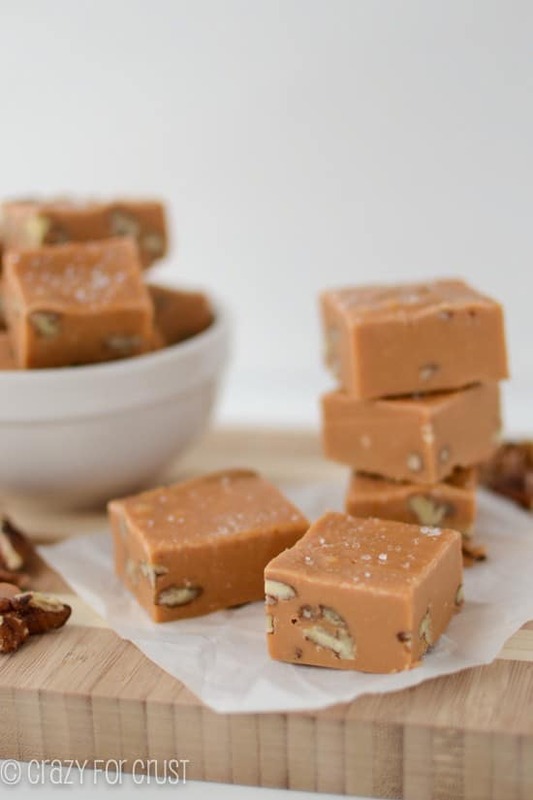 Salted Butterscotch Fudge: the sea salt I sprinkled on top makes the butterscotch flavor just EXPLODE. Never eat regular butterscotch again! 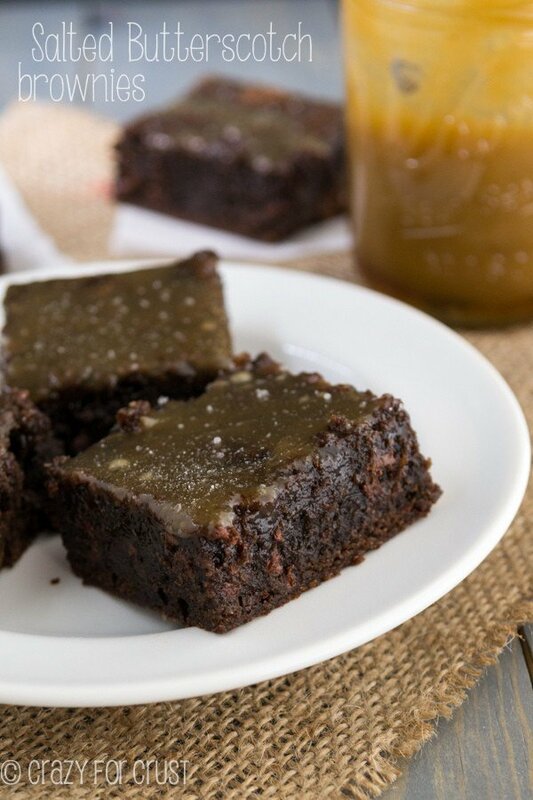 Salted Butterscotch Brownies: again, the salt in the butterscotch sauce brings out the flavor. Salt also is amazing with deep dark chocolate, adding a nice counterbalance of flavor. 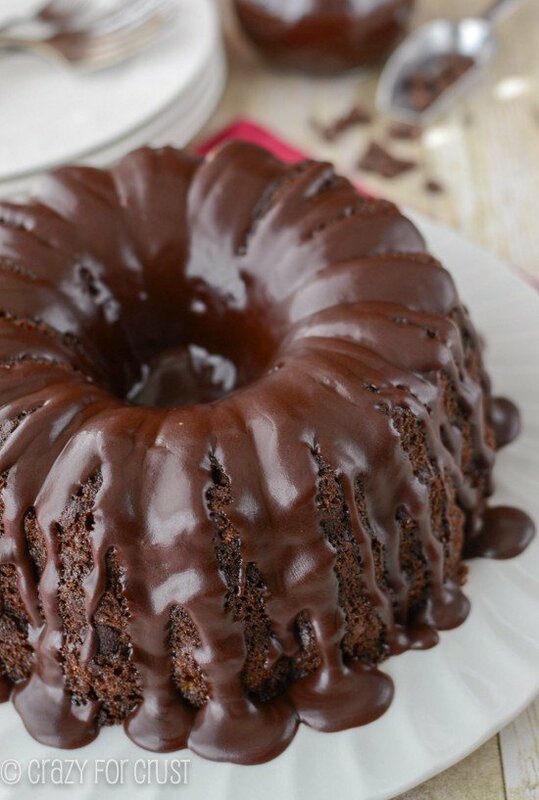 Triple Chocolate Bundt Cake: add some kosher salt to the ganache for an uber chocolatey finish. You can go to MortonSalt.com/NextDoorChef to get holiday recipes and inspiration for your new found love of salt. You can even get everything you need to host your own Next Door Chef event. And be sure to check back in a few months when I share all about the recipes we ate in Nashville. Nashville has some of the best food! I know this must have been lots of fun. These desserts look amazing! Glad you still had a chance to enjoy yourself. Thanks for the info, I will get some next time I shop!